Alignments are recommended each time you purchase new tires in order to get the maximum life out of the tires. If you hit a pothole, get into an accident or just feel your vehicle pulling to the left or right, see us for a spot-on, eight point, laser alignment. 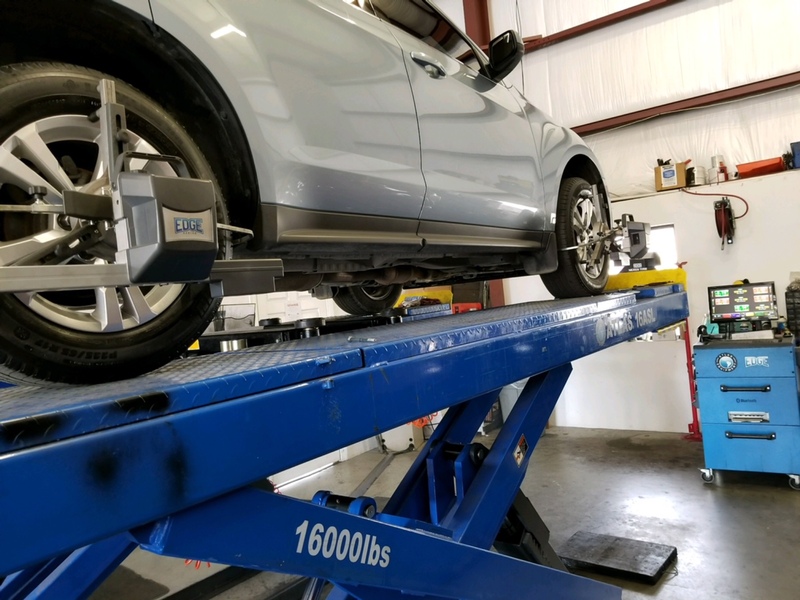 Our alignment rack supports vehicles from smart cars to 16,000# trucks.